12. Is there a money-back guarantee? If the client cancels after submitting the info intake, they have 24 hrs to cancel for money back. 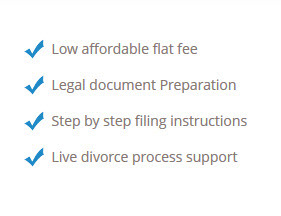 Once the client receives the legal documents there is no refunds but we do offer to make any changes or corrections to the actual documents.